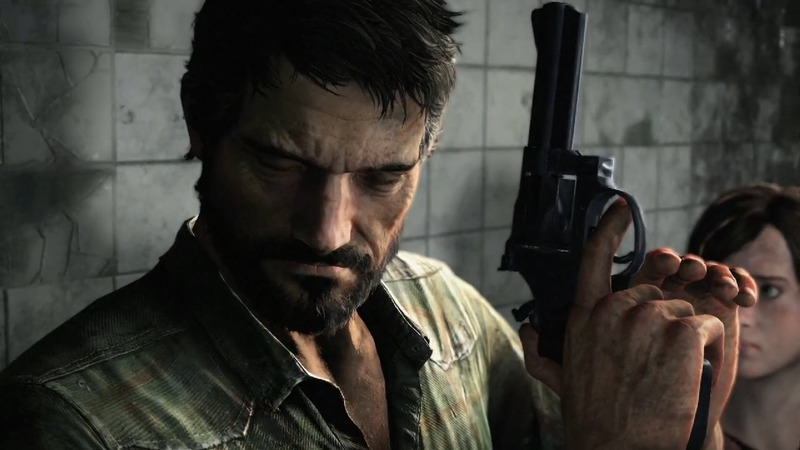 Sunday, we brought you a leak concerning the multiplayer mode for Naughty Dog’s The Last of Us. While exciting, it was sadly little more than a lengthy stream of code. Today, however, we actually have some real video footage, albeit in Spanish. Hobbyconsolas.com treats us to about three and a half minutes of multiplayer action. It certainly looks to retain the polish of Naughty Dog’s excellent Uncharted multiplayer, with nice-looking shooting and robust sound effects. Unfortunately, this doesn’t answer a whole lot of questions, particularly concerning the alleged open-world elements and survival aspects. That said, this is just one mode, and others have already been confirmed. Even if the leaked code was somehow fake, I still think it’s safe to assume that Naughty Dog has some tricks up its sleeve when it comes to the multiplayer. We’ll find out next Friday, June 14, when the game releases. Meanwhile, you can take a look at the video below. Did you catch anything else in the video that might point to some new features? Tell us in the comments, or continue the discussion on our Facebook or Twitter!